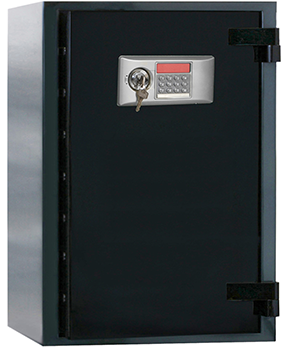 The General Lock Company sells a wide range of safes. Below are a few examples of what we sell, if you don’t see what you’re looking for or have any questions feel free to give us a call. 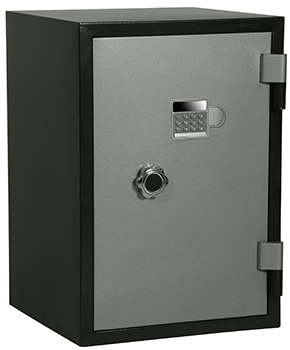 This safe offered by Gun Vault has a contoured pad to fit your fingers so you can easily access your safe in seconds even in the dark. These safes can be mounted almost anywhere for easy access. In a drawer, under your bed or even the trunk of your car. This type of safe comes in two designs, mailbox, and top load rotary hopper. These safes are great for businesses that have multiple drops throughout the day, apartment buildings, schools, or churches.